Malting is essential to making grain based alcoholic drinks. Not just for single malt whisky, but for all grain based spirits. Beer relies on it for its malty taste. And rye, corn, wheat whiskey as well as genever and vodka uses the enzymes, liberated during the process of malting barley grain. A good malt forms the basis of a great drink? For sure! 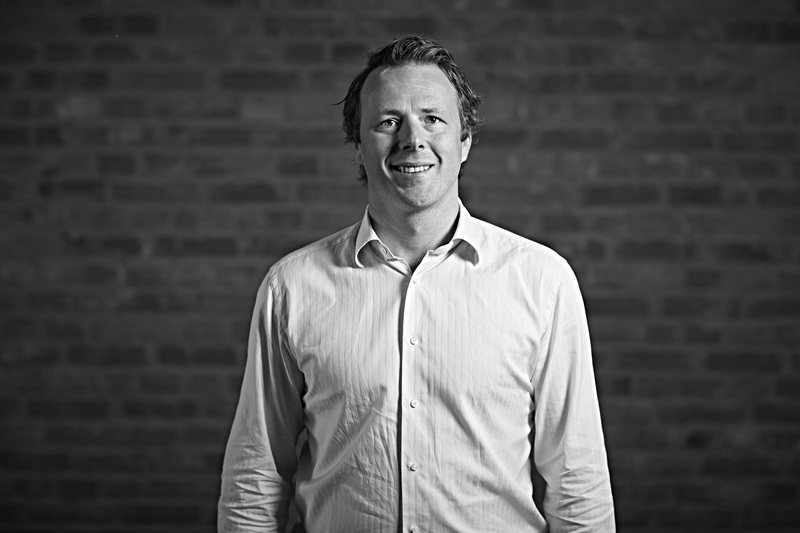 So let’s dive deeper into malting and start interviewing Andries de Groen, Managing Partner at The Swaen, a malt company based in the Southwest of the Netherlands. Hi Andries, could you tell us a bit more about yourself? What’s your background? How did you end up in the malting industry? My name is Andries de Groen and I currently live in Germany (Hamburg). After finishing my studies in Rotterdam, I moved to Germany, where I started working for a traditional German family Malt company. After a couple of years I was asked to join SABMiller, a large international brewing company. For SABmiller I worked in Hungary, Romania, and Switzerland, where I fulfilled various roles. In 2011, with 11 years of experience in the maltin & brewing industry under my belt, it was time to start for myself. Whilst the big brewers got bigger and the big malsters got bigger, my father and I decided that it was time to refocus on “smaller” and “niche” rather than “big” and “bigger”. In The Swaen we found a malthouse that was actually too small to survive in the big consolidated world of brewing and malting, but large enough to potentially play a role as a niche specialty player. 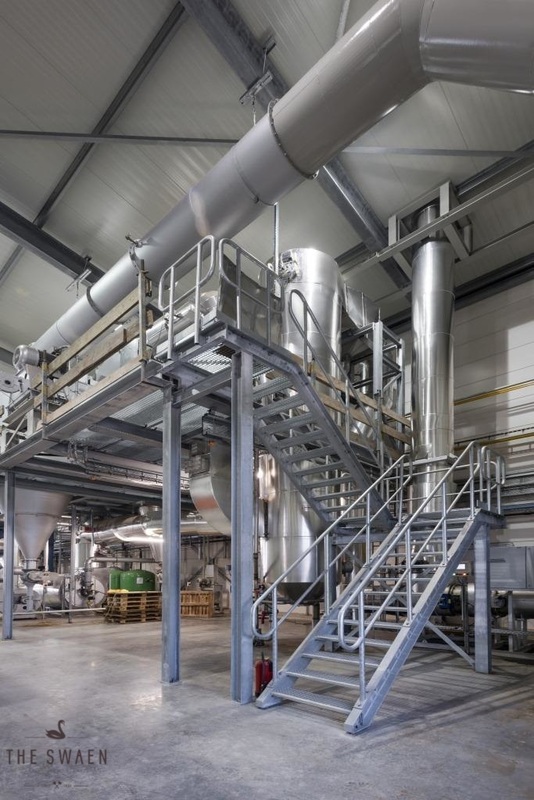 In 2013, we bought the plant and rebuild it entirely, together with our managing partner Jos Haeck. 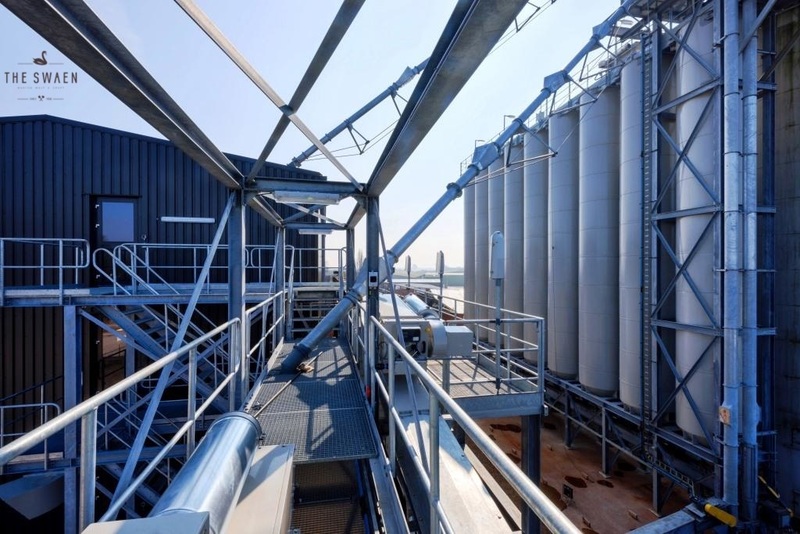 The plant had to be made fit for small delivery units and had to be prepared to handle a great deal of malt varieties. In January 2015 we completed the investment and rebuilding, and are now proud to be able to supply the craft beer and craft distillery markets. More about my personal life? I am a keen sailor and hockey player. Married to a Swedish wife and two kids. We have chosen Hamburg as our home, I guess a compromise between Sweden and Holland, but we spend a lot of time in The Netherlands (in Kloosterzande, where the malt plant is located). And what about The Swaen? What’s its history? The Swaen started in 1906 as brewery and malthouse “de Zwaan”. Jos Buysrogge and Alois Adriaanse founded their malting and brewing business. The brewery suffered a major setback, when – during wartime occupation – the copper brew kettles were removed. After the war, the brewery business was closed down. Malting now became the family’s core activity. In the 1970`s a new malt house was constructed, allowing further expansion, especially aimed exporting. A peating installation has been installed to serve the growing whisky market. In 1999 beer producer Royal Grolsch purchased the malt house and used the entire production capacity for their beer making purposes. What goals does The Swaen aim for? What does it want to bring to the market place? We want to “make malt a craft”. We don`t want to be the largest or the most profitable maltster. Off course, we need to be financially healthy, but most important is that we are able to provide our customers, mainly small brewers, a possibility through using our malt to differentiate their product. This can be through innovative taste, colour or certain functionalities (like, for example, gluten free malts). And in 2016 we are planning to reactivate the peating installation. Are you aiming at the Dutch market, or do you also want to go international? 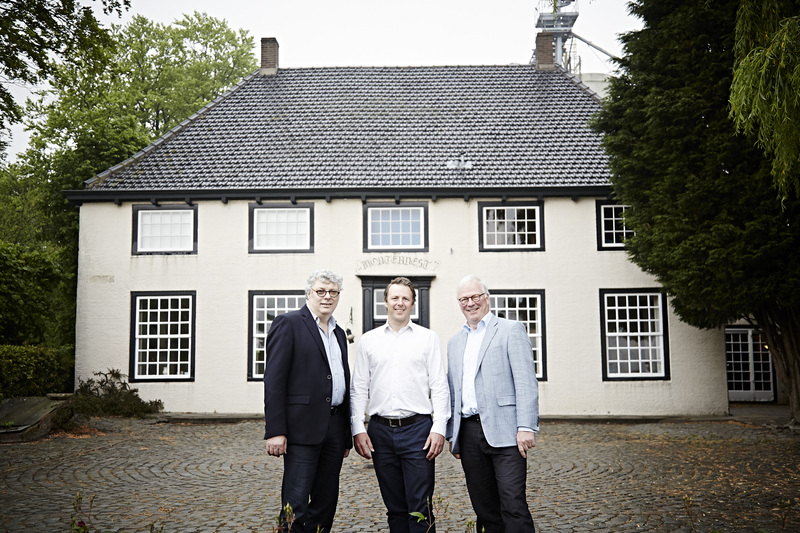 We are a Dutch company owned by a Dutch family with deep roots in the beer industry. We are the only Dutch speciality malt producer and therefore unique. We hope to be able to fulfil an important role in this market. The craft brewing scene is growing internationally and we are getting noticed for the products we deliver. By craft brewers as well as craft distillers. We certainly have an ambition to grow also significantly in export market. Already today, our products are sold in more than 30 countries worldwide. Can you tell us a bit more about the production process? What’s the product you are most proud of, Andries, and why is that? 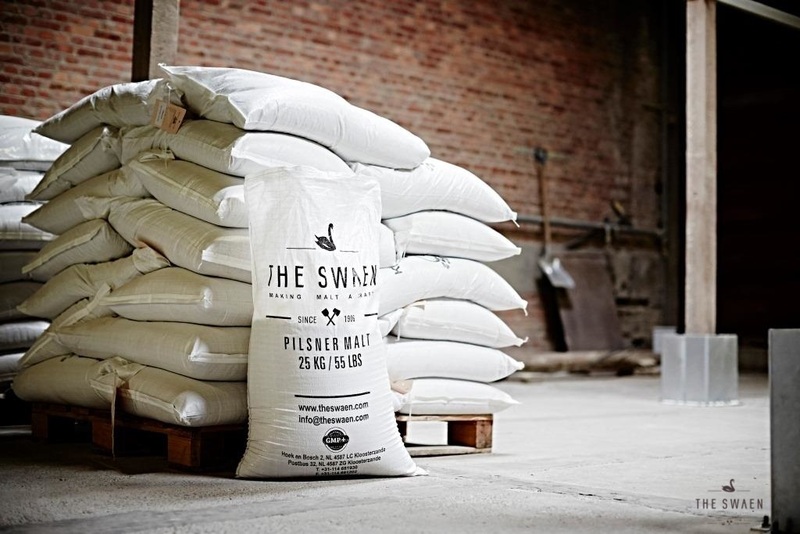 There may appear to be only two main ingredients used to craft The Swaen Malts: the very best barley and the purest water. Yet, when you zoom in, there is also a secret ingredient; the talent of our people. 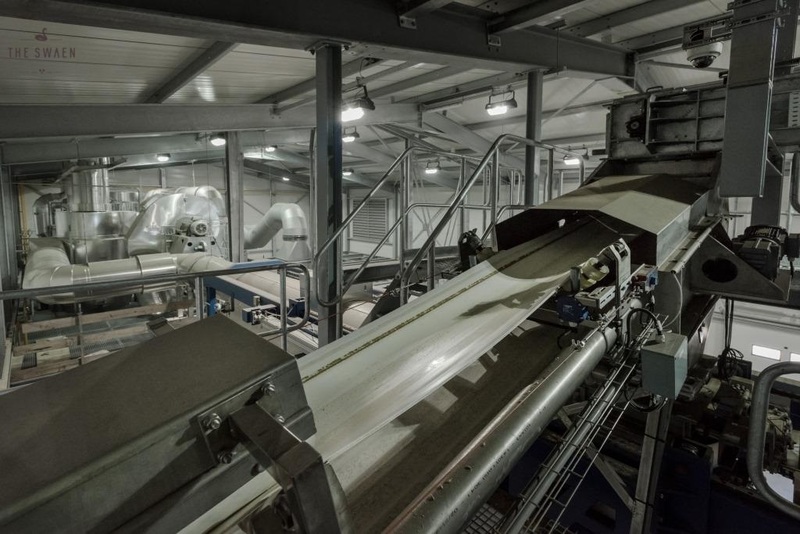 Creating a great malt is a careful, skilled process and here, in the heart of Sealand Flanders, we have developed the skills and traditions of roasting & malting to create the finest malts. 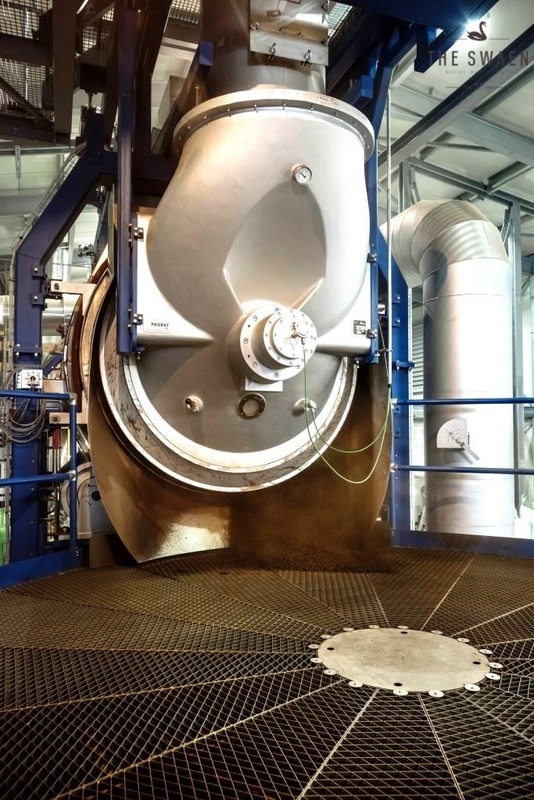 Besides our standard Swaen products, our Gold & Black Swaen products from the roaster are unique in the Netherlands.